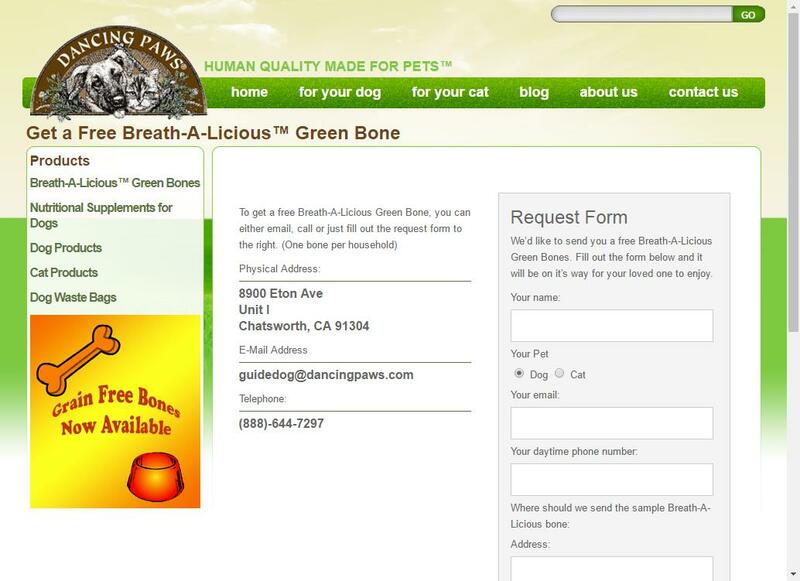 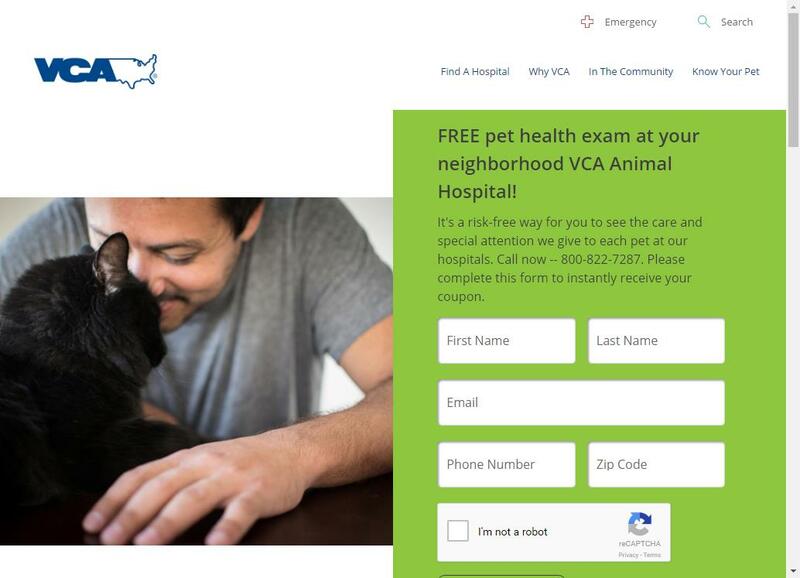 VCA Pet Hospitals wants to impress you with the care and special attention they give to each pet at their hospitals. 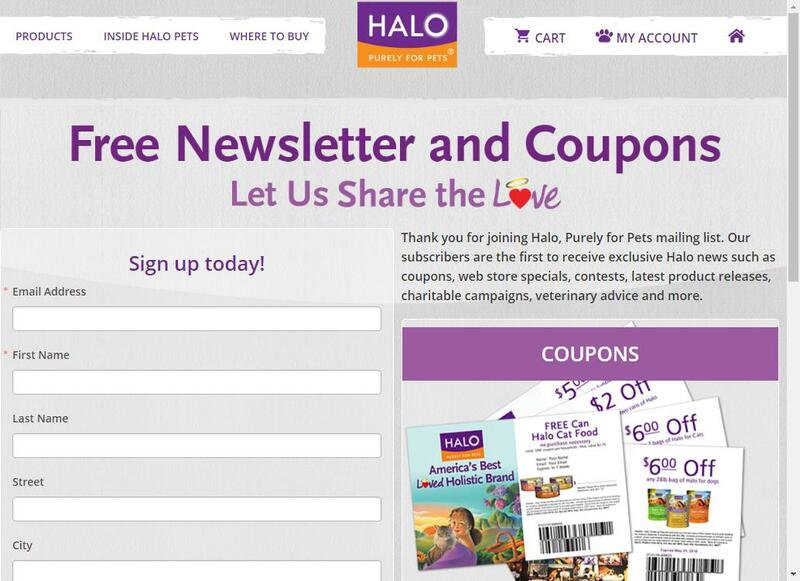 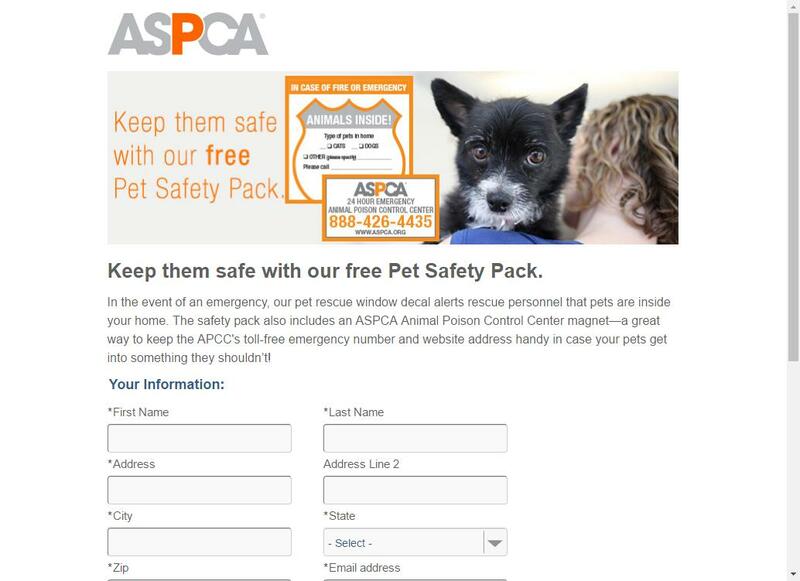 Request a coupon redeemable for a Free Pet Exam at one of their VCA Hospital locations. 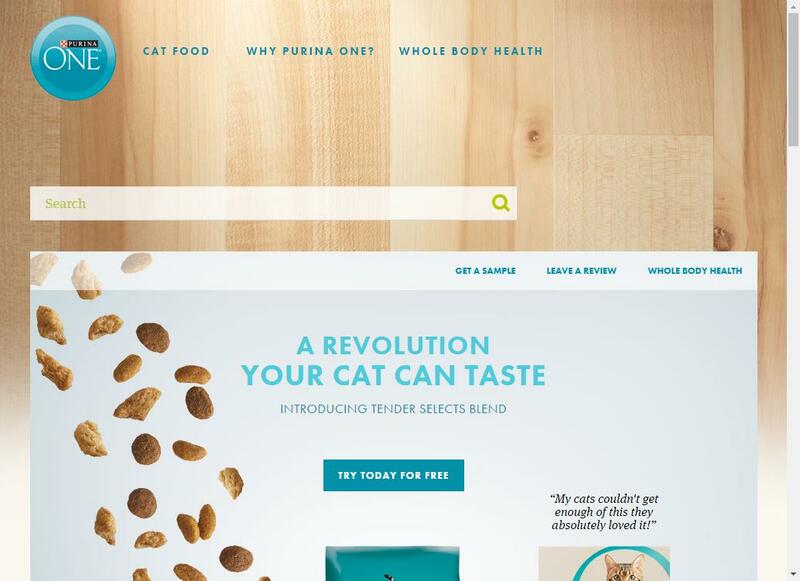 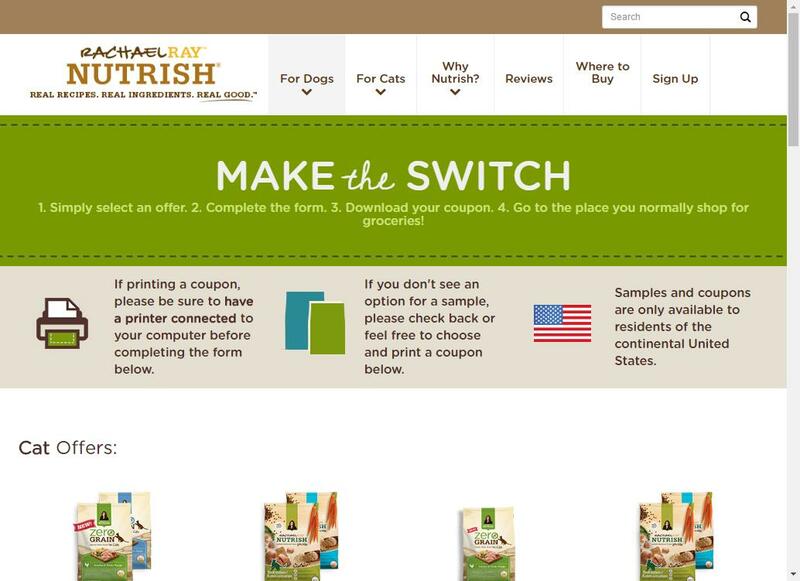 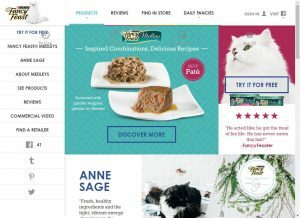 Free Fancy Feast Discover Medleys sample!